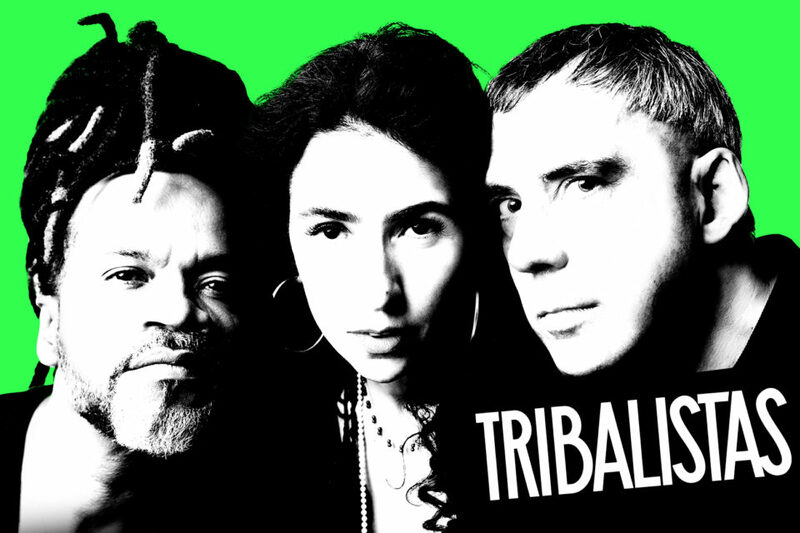 When their music took Brazil and the world by storm, back in 2002, the Tribalistas intoned, on the final track of their successful first CD/DVD, that “tribalism is an anti-movement / which will disintegrate in the next moment”. However, over the next 15 years, exactly the opposite has held true. 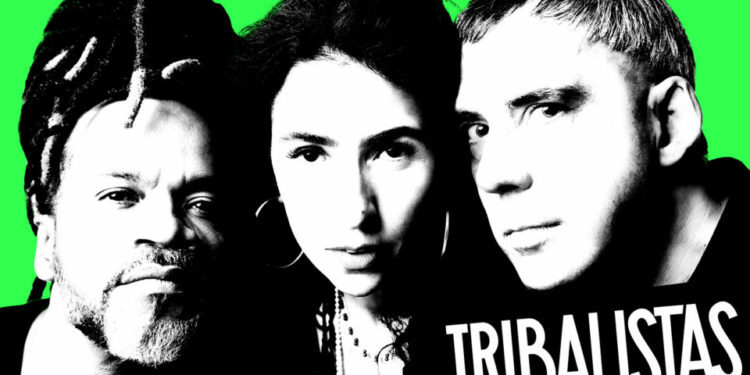 The partnership between Marisa Monte, Carlinhos Brown and Arnaldo Antunes has not only become stronger, but also produced a new album last year, in which they confirm in song the affective-musical bond that unites them: “we are many, when we’re together / we are one”. And to celebrate the joy in this union, the trio has now embarked on their long-awaited First tour. Globo Internacional media sponsor. US tour presented by Live Nation in partnership with Brazilian Nites.